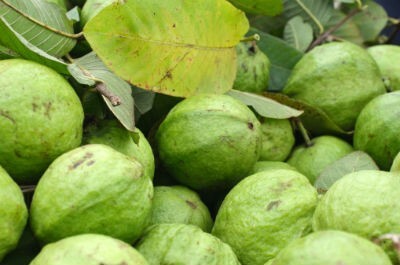 Guavas are rich in essential nutrients, antioxidants, Vitamin C and other vitamins that our body needs. 1. Heat water in a large pan over medium flame. 3. Stir until sugar has fully dissolved. 4. Bring to a boil and simmer for 15 to 20 minutes or until it starts to thicken. 6. Add the chopped guavas to the pan and place it over medium flame. 7. Simmer for another 15 to 20 minutes or until guavas are soft and pulpy. 8. Remove and blend well until smooth and thick. 9. Pour into clean, sterilized glass jars. 10. Cover with a lid. 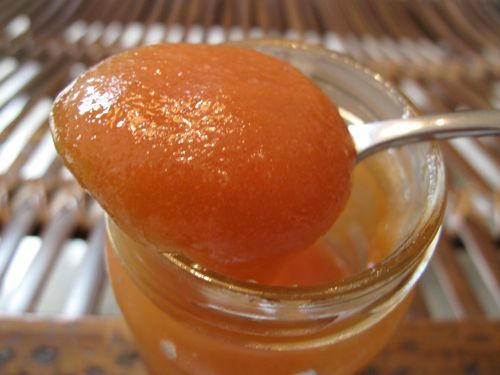 Feel free to comment or share your thoughts on this Guava Jam Recipe from Awesome Cuisine.